Stock # XGF227210, Turbocharged Diesel V8 6.6L/403, Automatic, 60562 mi. 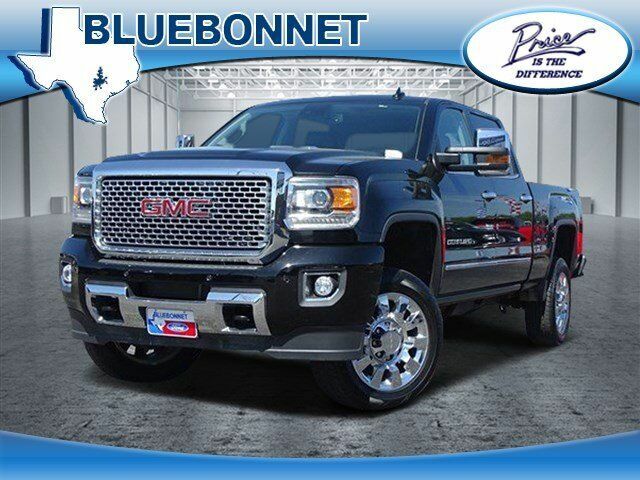 NAV, Heated Leather Seats, Sunroof, 4x4, Turbo, Tow Hitch, Alloy Wheels, Bed Liner, AUDIO SYSTEM, 8" DIAGONAL COLOR TOUCH... ENGINE, DURAMAX 6.6L TURBO DIESEL V8... SUNROOF, POWER, MIRRORS, OUTSIDE HEATED POWER-ADJUSTA... CLICK NOW! Leather Seats, 4x4, Heated Driver Seat, Cooled Driver Seat, Back-Up Camera, Running Boards, Premium Sound System, Onboard Communications System, Trailer Hitch, Aluminum Wheels, Remote Engine Start, Dual Zone A/C, WiFi Hotspot, Heated Seats, Heated Leather Seats. Keyless Entry, Privacy Glass, Steering Wheel Controls, Electronic Stability Control, Alarm.